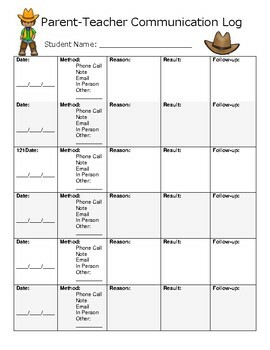 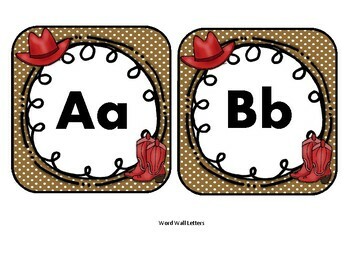 More than just decorations...this Western Themed Classroom bundle also includes parent communications, student communications, and record keeping logs. 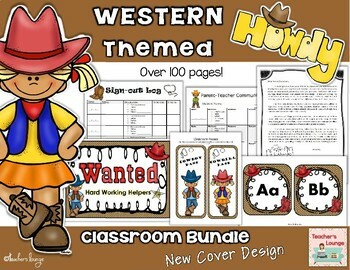 Something you really wanted for your themed classroom but didn't see in this bundle?? 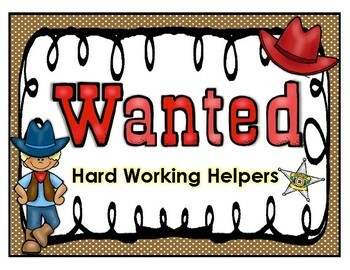 Send me a message and I'd be more than happy to add it at no extra charge!